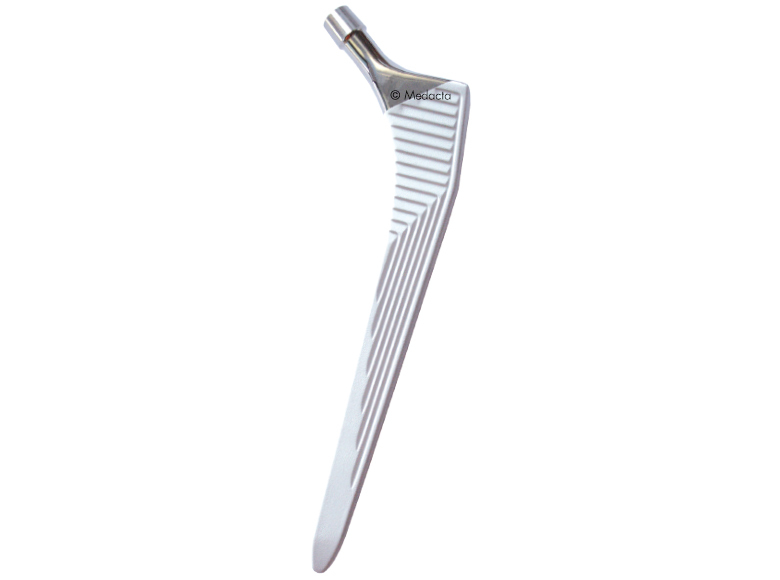 Medacta has become the global leader in assisting orthopaedic surgeons with their transition to the anterior approach. AMIS (Anterior Minimally Invasive Surgery) is the only hip replacement technique that follows both an inter muscular and inter nervous path to greatly decrease damage to periarticular structures while preserving tissue. AMIS is a true muscle-sparing procedure supported by the industry’s most detailed surgeon training protocol. Medacta’s wide ranging portfolio of femoral and acetabular products honor the clinical heritage of the industry’s most prominent design concepts, while also implementing modern advances to reach highest standards of implant performance. 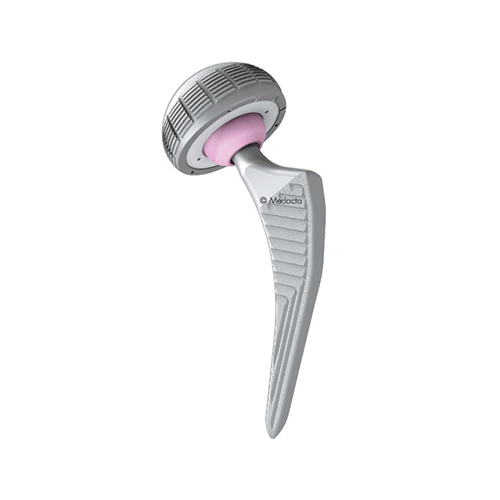 Medacta’s revision portfolio includes multiple implant and instrument options designed to meet the high standards of today’s orthopedic surgeon. 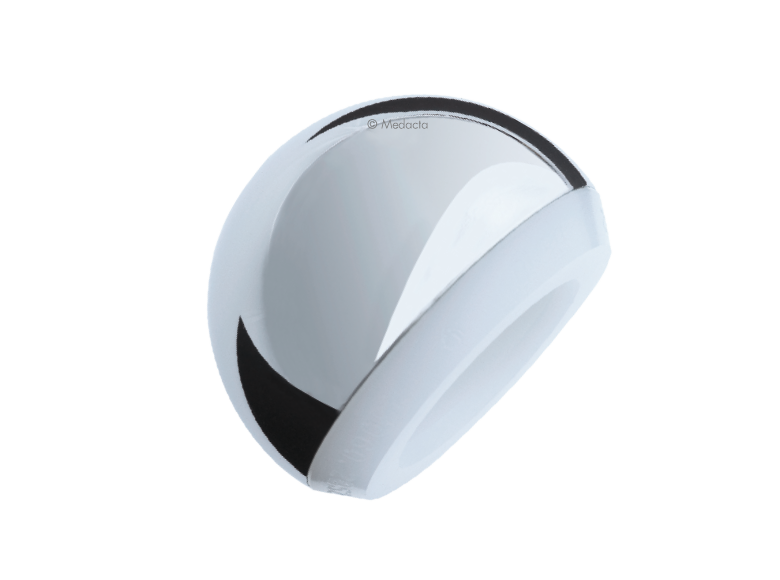 Featuring both femoral and acetabular options, Medacta’s products accommodate the increasing interoperative demands commonly presented today. 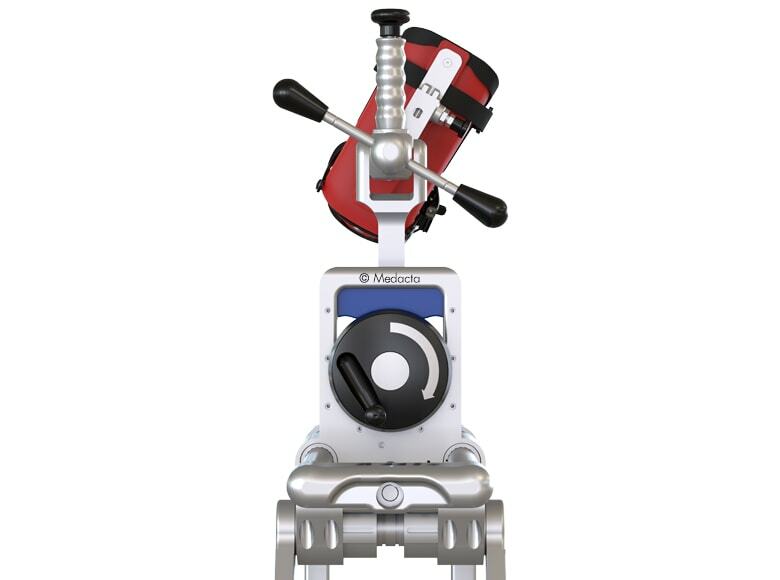 Medacta’s line of hemiarthroplasty products consist of various cemented and cementless femoral component designs, while also allowing the surgeon to meet patient demand with both uni-polar and bi-polar acetabular products. 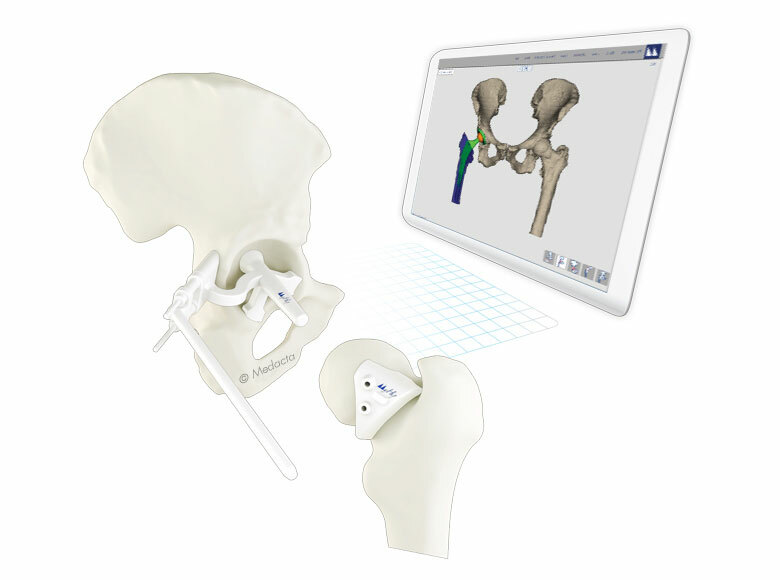 Building on the momentum of Medacta’s award winning Patient Matched Technologies, the MyHip system is an advanced pre-operative, patient specific tool for surgeons that features 3D pre-operative planning while delivering femoral and acetabular patient-specific surgical instrumentation. 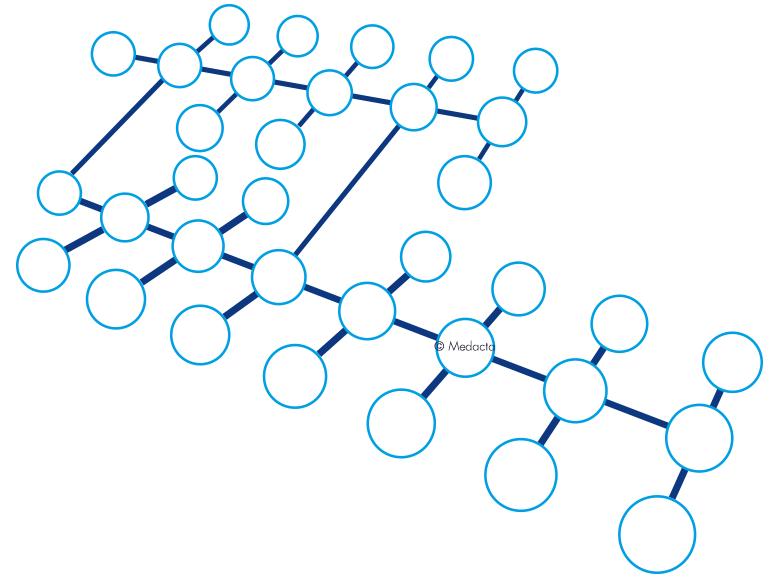 Medacta is committed to developing innovation that delivers for the medical community. Discover our advanced materials and instrument solutions designed to meet the highest standards of clinical performance. 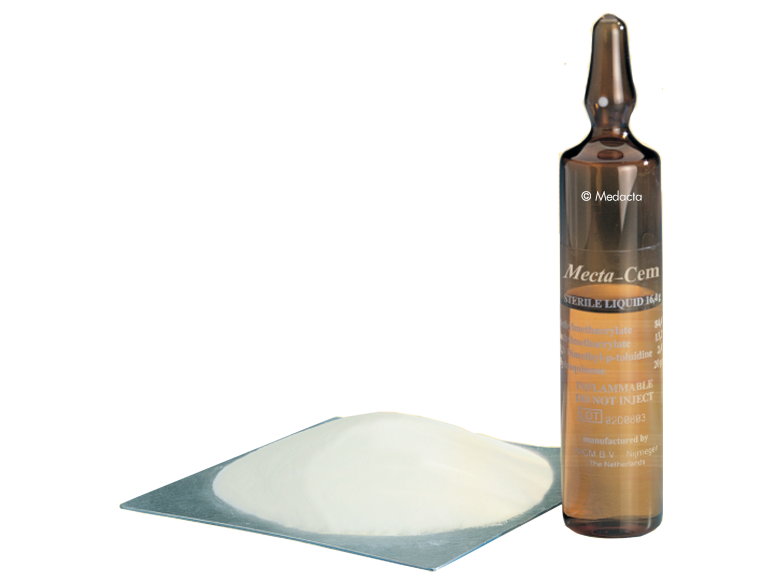 Medacta’s comprehensive product range for cemented arthroplasty embraces a wide range of implants together with an effective system for bone cement simple mix and easy delivery.